Which men's hakama is the most formal or both the same level ? Another question entered my head, if I learned correctly the most formal hakama is made from striped sendaihira cloth (千代平) . 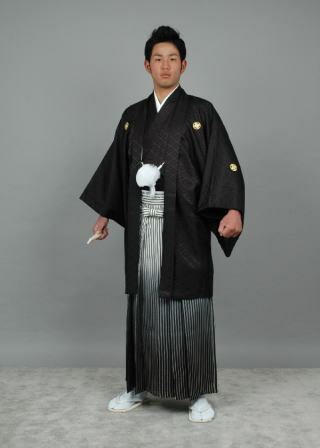 Re: Which men's hakama is the most formal or both the same level ? but the hakama with the thin stripes is the traditional Hakama, the one with the thick stripes is a more modern design Hakama.